Those moments are “MAGA moments,”when it was clear that Trump was keeping his campaign promise to Make America Great Again. 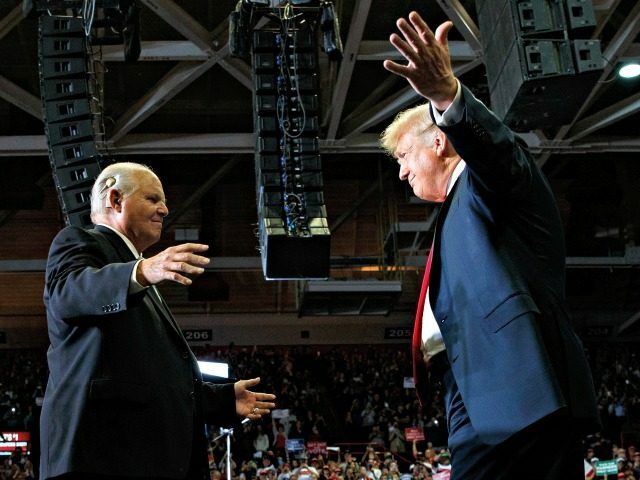 President Donald Trump chose to close out the 2018 midterm election campaign with a final campaign rally in Missouri with talk radio legend Rush Limbaugh. 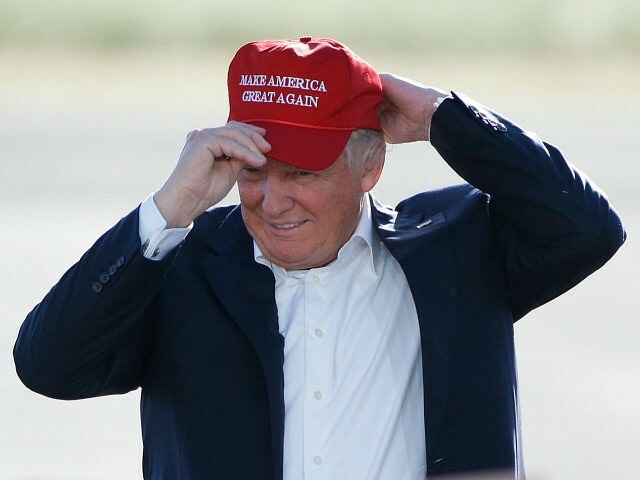 It was a definitive moment in the campaign when he reminded supporters he would continue his common sense conservative populist agenda and defy the Washington, DC, political establishment and the leftists in the establishment media. 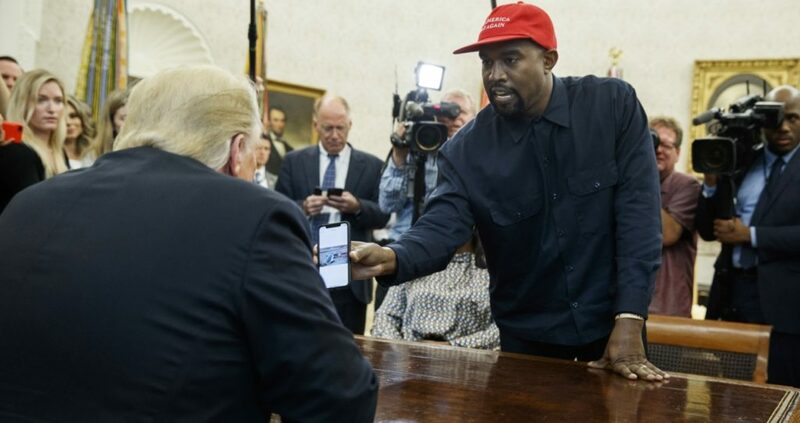 In October, Hip-hop superstar Kanye West visited President Donald Trump at the Oval Office, delivering a speech in favor of the president’s agenda. “We have to release the love throughout the entire country and give opportunities,” West said in a speech that defied the leftist media and pop culture’s attempt to smear the president. Trump appreciated West’s free-flowing speech, despite parts of it that had to be censored for media coverage. Although Republicans lost the House of Representatives in the 2018 midterm elections, they saved the majority in the Senate. Republicans took over Democratic Senate Seats in Indiana, North Dakota, Florida, and Missouri, and held on to open seats in Tennessee and Utah. The strengthening of the Senate Majority is immensely important for President Trump’s judicial nominations, especially if he gets a third opportunity to nominate a Supreme Court Justice. 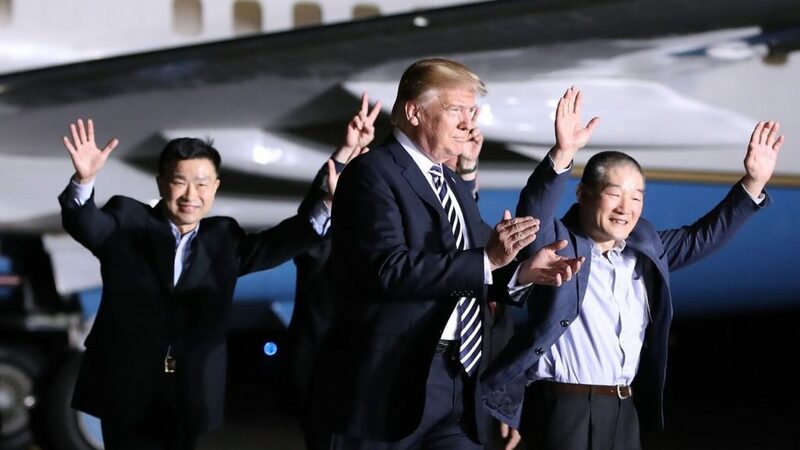 In May 2018, President Donald Trump welcomed home three American detainees from North Korea, a major victory for the United States. That sped up a unilateral meeting between President Donald Trump and South Korean dictator Kim Jong-un and subsequently cooled a period of instability in the region. Other hostages released in 2018 included Pastor Andrew Brunson from Turkey, Ahmed Etiwy from Egypt, and Joshua Holt from Venezuela. 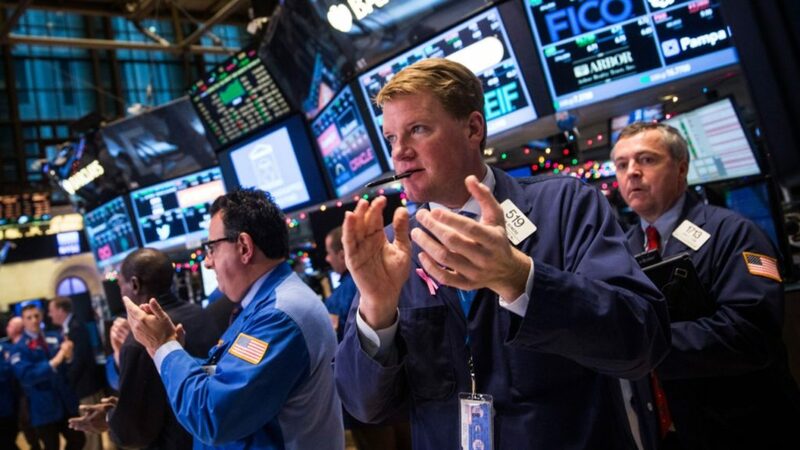 In July, President Donald Trump celebrated the news that the United States experienced 4.1 percent GDP growth in the second quarter of 2018. 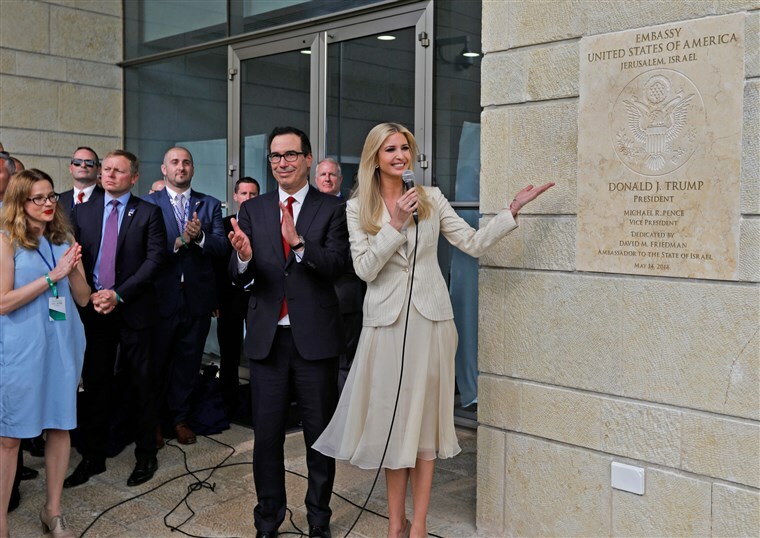 In May 2018 the United States officially recognized Jerusalem as the capital of Israel by opening up a consulate in the city. Trump’s campaign promise to move the embassy was finally fulfilled, ignoring lobbying against the decision from members of his own administration and foreign leaders around the world. “Today, we follow through on this recognition and open our embassy in the historic and sacred land of Jerusalem, and we’re opening it many many years ahead of schedule,” Trump noted on the occasion. President Donald Trump spent much of his first year struggling with top foreign policy advisers – Rex Tillerson as Secretary of State and H.R. McMaster as his National Security Advisor. 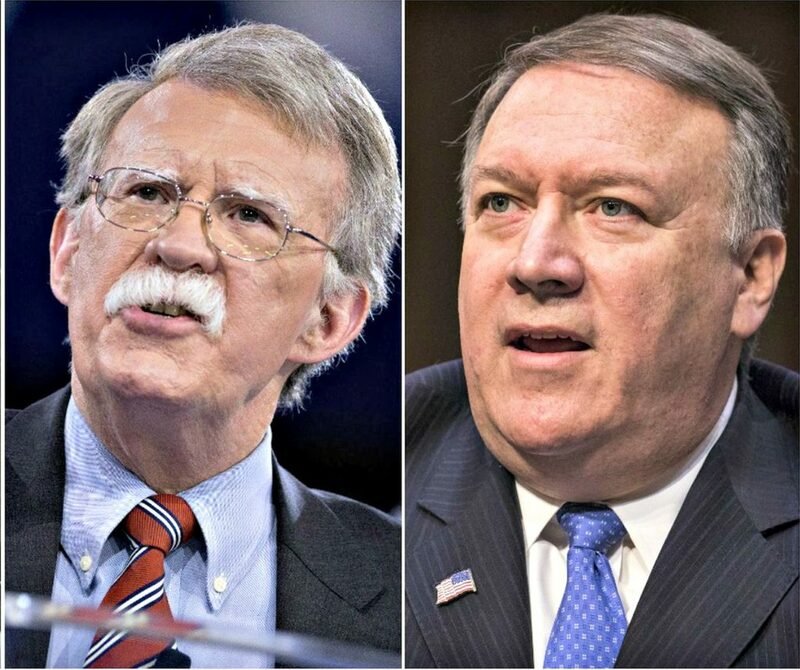 In March 2018, the president brought in Mike Pompeo as his Secretary of State and John Bolton as his National Security Advisor, both of whom appeared more comfortable channeling the president’s agenda abroad. In October 2018, the Bureau of Labor announced that the unemployment rate had reached 3.7 percent, the lowest rate since 1969. “Under Republican leadership, America is booming, America is thriving, and America is winning like never before, because we are finally putting America first,” Trump boasted at a campaign rally after the news was released. 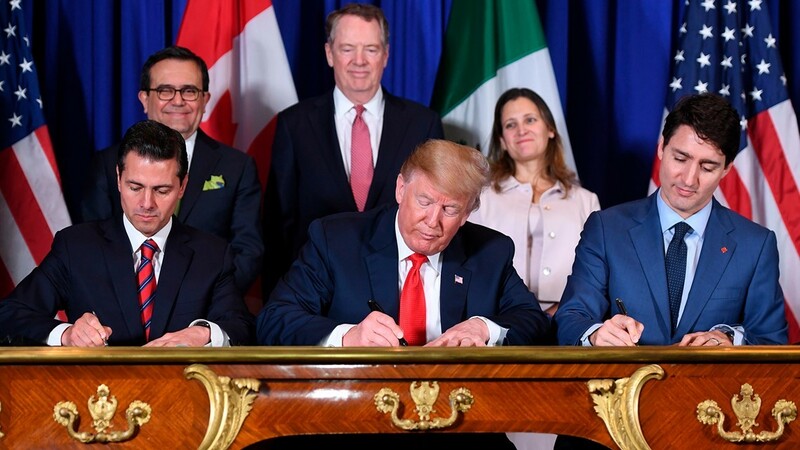 President Donald Trump, Mexican President Enrique Peña Nieto, and Canadian Prime Minister Justin Trudeau signed a new trade deal replacing NAFTA on November 30. Trump spent two years driving for a new trade deal to replace NAFTA and earned concessions from both Canada and Mexico. The new agreement still has to be approved by Congress in 2019. President Donald Trump campaigned on ending the Iran deal, but some of his advisers spent months trying to salvage former president Barack Obama’s signature effort on the world stage. 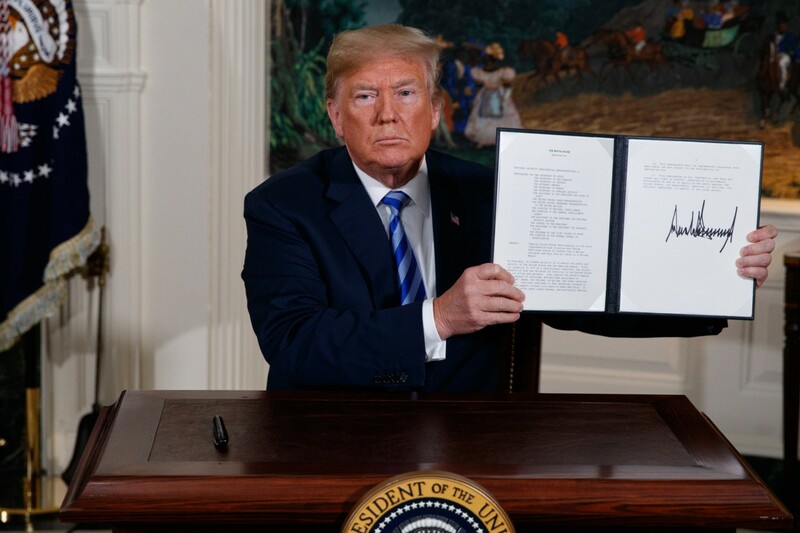 In May 2018, Trump finally kept his promise, signing a memorandum to withdraw from the deal and restore sanctions on the rogue regime. In December, President Donald Trump bucked members of his own party to demand an additional $5 billion in funding for any kind of physical barrier on the Southern border. 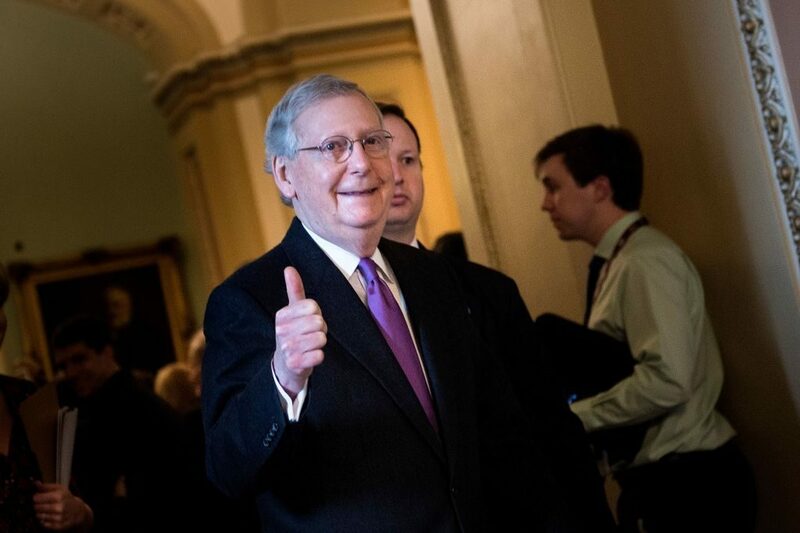 In previous government funding fights, the president had conceded to obstruction from Democrats, as House Speaker Paul Ryan and Senate Majority Leader Mitch McConnell promised to fight for more funding after the midterm election. 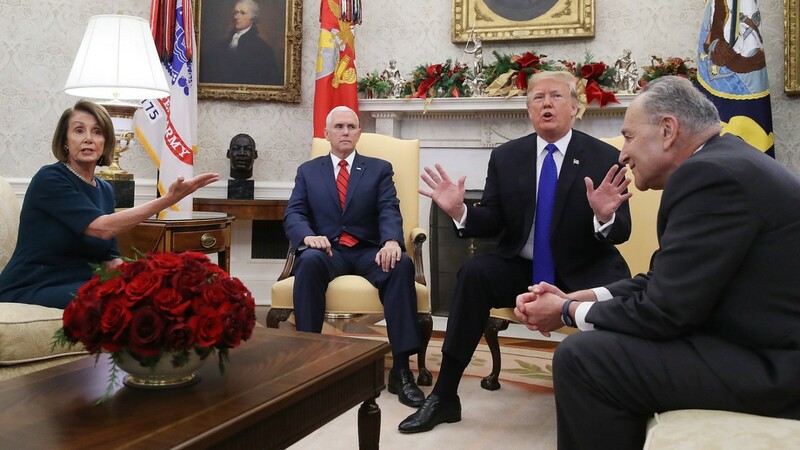 Despite signs from the White House that Trump was again preparing to concede the fight, he took on Senate Minority Leader Chuck Schumer and House Minority Leader Nancy Pelosi. Trump was vindicated when Republicans successfully passed a government funding bill that included additional funds for national security. The fight is ongoing, but Trump supporters were particularly pleased that the president was willing to fight for his signature campaign promise. 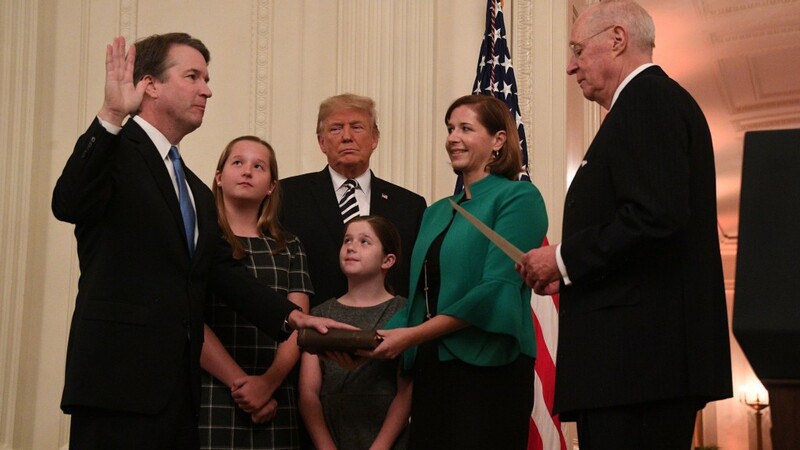 In October, President Trump witnessed the swearing in of his second nominee to the Supreme Court, keeping his campaign promise to nominate constitutional judges. It was a long, destructive confirmation battle in the Senate, but ultimately Brett Kavanaugh was sworn in, despite dozens of false smears against his character.